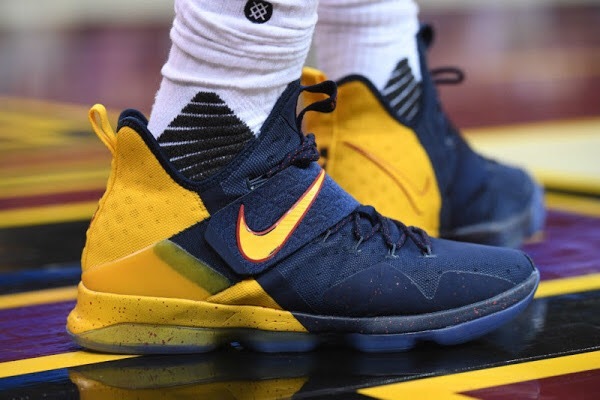 Dope colorway. 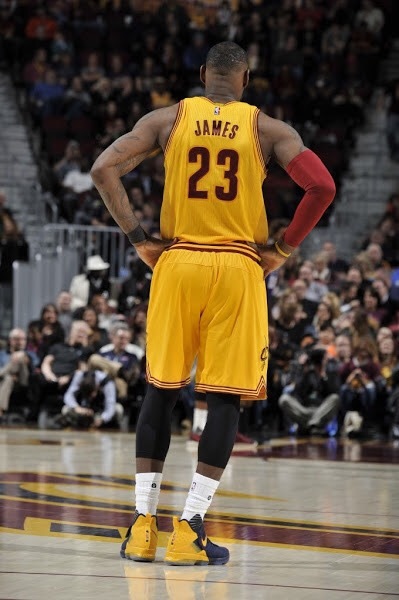 The 14s haven’t hit the stores yet but Bron has been rocking quite a few dope colorways! stay tuned. « COULD THERE BE A BOBBY BROWN MOVIE NEXT?